I have not been going for any facial or any face treatment for many years now. Trying to age gracefully but obviously, this is not the successful attempt for me. I end up develop uneven skin tone, saggy skin and end up with crow feet and fine lines. isk isk isk... My pigmentation and freckles kind of like mushroom grow after raining season. My eye bag invaded like an Alien invasion during the 4th of July. WTH! I want to age gracefully but still, look good, not ugly. Hurl! 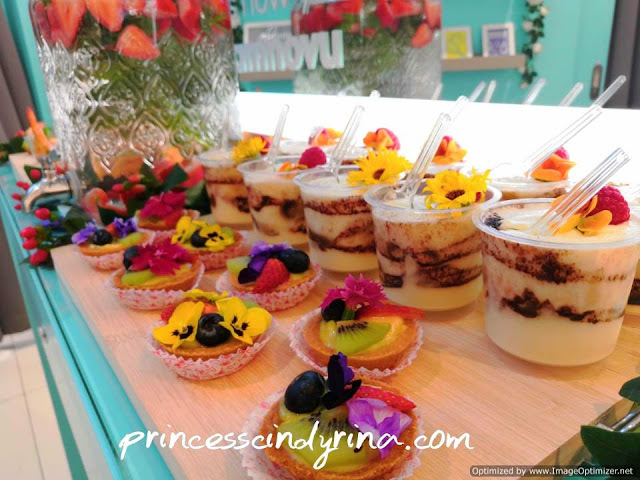 When the Butterfly Beauty Community invited me to attend NOVU Aesthetic treatment review, I don't hesitate to accept at all. YES! YES! YES! I do..... WTH! Everything was very pretty and well set up for all The Butterflies to experience the treatment. Did I feel nervous? Well, I don't go for the self-claimed aesthetic centre without further checking beforehand. NOVU Medical Aesthetics is part of the Novena Global Lifecare Group and also one of the largest medical healthcare and esthetics chains globally. 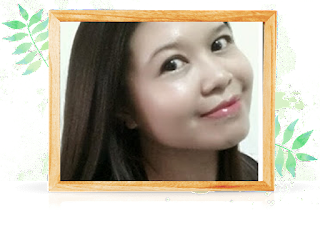 I have no worry to surrender my face in a good hand and well-trained beautician at NOVU. While waiting for my turn to get the treatment, I browse through some of the collection by NOVU. Interesting collection under their wings caters for various age groups, skin conditions and lifestyles. Some of it is Active, Clinical, Elemental, Enliven and Face Masks. I am more interested to get my hands on the NOVU Enliven series which suitable for my age to boosts collagen productions to reverse the effects of ageing. True enough my dreams come true that day, end up back home with two Enliven awesome products - Lifting Eye Gel and Radiance Essence. Jeng..Jeng...my turn to get the treatment. 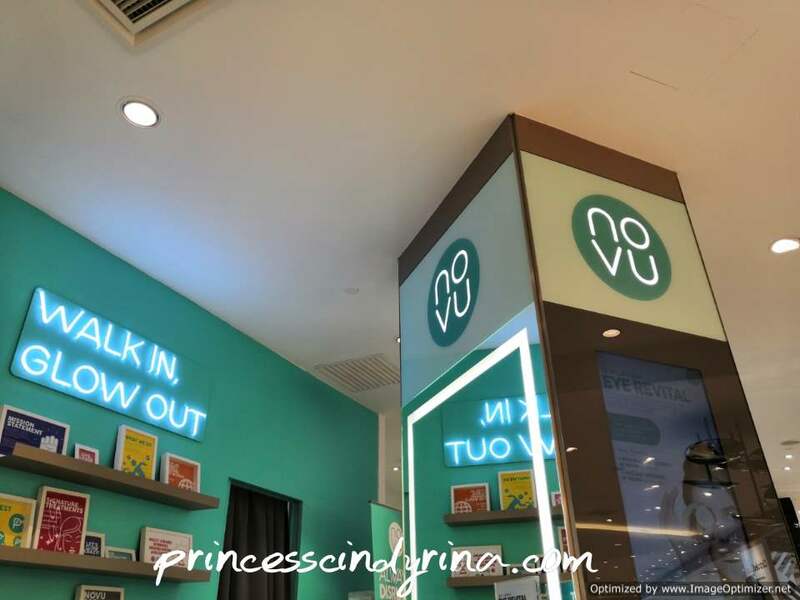 Initially, we were invited to try out NOVU Revital Eye Treatment (worth RM298) but end up throw some additional treatment for us the fabulous Butterflies with NOVU Phyto+ and Radiance light as well (worth RM168). I end up getting more than all above due to my pigmentation skin problem. Ageing lady, like that leeeee.....too many skin problem. hik hik hik... I end up getting the laser treatment too. Laser? Hurl!!! Am I not even afraid for scar or skin burn? Well. if you are talking about many many years ago, then I will be super afraid to even surrender my face to them. I tried that invasive laser many years back to treat the hyperpigmentation 'big dot' on my right cheek. The downtime is seriously killing me. You gotta wait for 2 weeks before continuing the treatment for healing purposes. Laser treatment back then gave good result and my hyperpigmentation really disappear. As time pass by, my lifestyle kind of hectics with a stressful job and all. 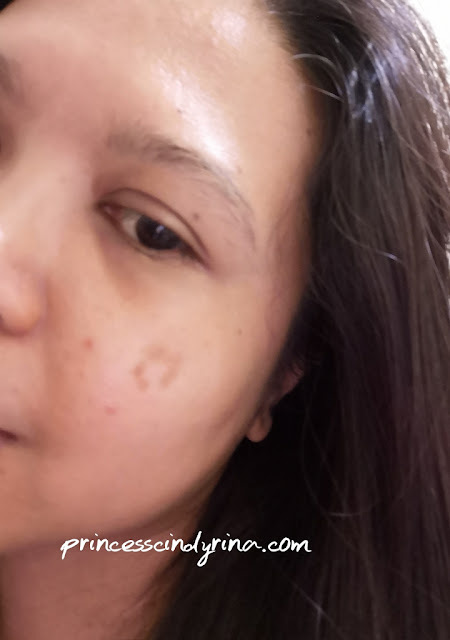 The pigmentation comes back up with a style and innovative mark on my face. My sisters call my hyperpigmentation ring as ladies fingers mark. Remember, when we in Primary school, we cut out the ladies fingers and dip it in the colour water then stamp it on the white paper? Well, that is how my super duper fashionable hyperpigmentation forms upon my face. Nothing to proud off about this though. As a woman, this thing looks super ugly and annoying to me. At NOVU for the first time, I tried out non-invasive laser treatment to treat out my hyperpigmentation problem. The beautician started out the treatment with properly cleanse your skin from any residue of the foundation, BB Cream or CC Cushion. I was invited to try out this treatment initially. The rest of the other treatment is kind of a bonus to me. 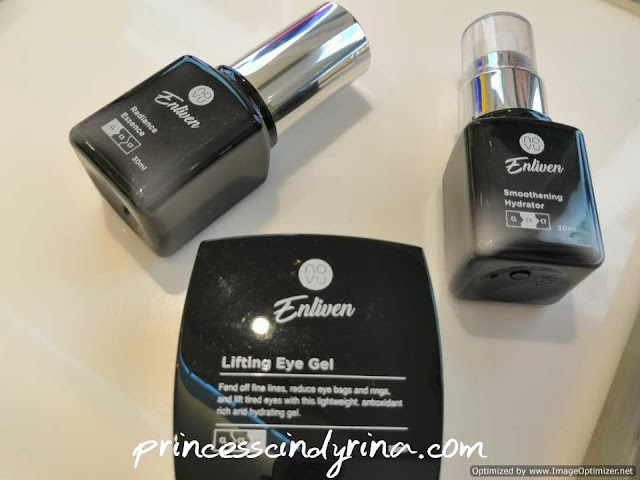 The beautician uses the NOVU Enliven Lifting Eye Gel to infuse the skin with natural antioxidants such as Kakadu Plum to help defy signs of ageing around the eye area using the RF machine. For those who have droopy eyelids, laugh lines, dark circles around the eyes is advisable to try out this treatment. RF stands for Regenerative Therapy to consistency stimulates collagen, which results in skin tightening and smoother skin. Furthermore, this treatment helps to contour your skin by lifts and tightens loose skin especially cheeks, neck, jawline and around eyes to achieve good firmer skin. The beautician applies Enliven Smoothing Hydrator and then use the RF machine energy heats to stimulate collagen and tissue remodelling. The RF machine helps the products to do deep penetration for a better result. I feel a comfortable warm sensation as the beautician massaging my skin using this RF machine. RF Treatments good to treat sagging skin, laugh lines and wrinkles around the eyes. As I mentioned earlier, this laser treatment is non-invasive laser treatment. My experience during this treatment is the heat sensation blasted out on to my skin and at the same time, the burning smells during the treatment. For those who are not fully prepared for this treatment will end up 'freak out' during this session. The burning smells are from your fine skin hair. For that area with less hair, you will feel a bit of pain too. As for me who have experience in laser treatment, this is nothing at all. SWAG! 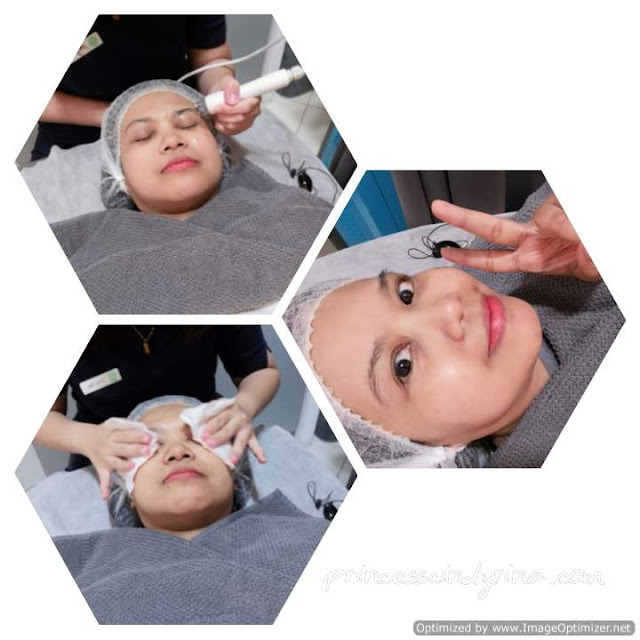 The energy emitted from the laser machine kind of penetrate deeper layers of the skin and shatter tiny fragments of pigmentation at the same time stimulate collagen production and kill bacteria and fungus. Don't worry about this treatment as mentioned is non-invasive so it does not damage surrounding tissue and cause the unwanted side effect. P+Phyto Laser suit to treat pigmentation, acne, large pores and fine lines. I was afraid of this light the most because feel eerie due to Intense Pulsed Light flash out directly onto my face. Although the beautician has covered up my eyes perfectly, I still can see the flickering light flashing out. This treatment is good for skin sensitivity/Redness, pigmentation, acne and fine lines. It is advisable to add Radiance Light after every P+Phyto Laser treatment. 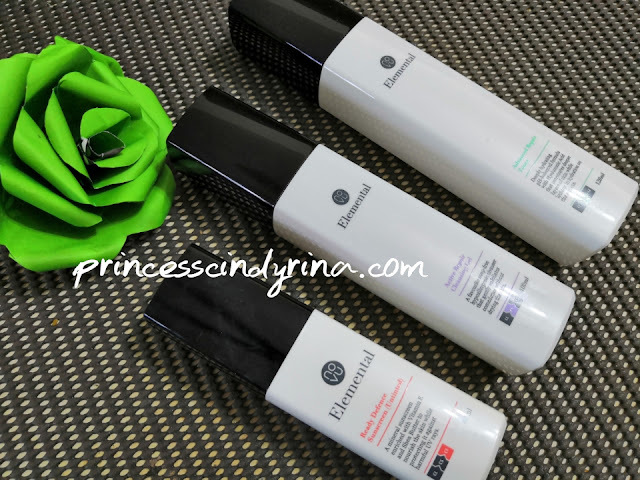 My favourite treatment because this is really relaxing treatment since they use NVU Enliven Radiance Essence which one of the ingredients is Kakadu Plum extracts contains 100 times more Vitamin C than oranges. The beautician applies the essence and then use the iontophoresis - the transdermal to deliver serums using voltage gradients across the epidermis. I love the cooling and rejuvenating feeling from this treatment. ION Infusion is suitable for pigmentation, acne, fine lines and wrinkles,, dry skin and dull looking skin. My verdict after all these treatments? I walk out with brighter skin and the sagging skin instant lift up which same goes to my drooping eyes too. The photo above was with the only sunblock applied to my skin. I am seriously loving the result of all this treatment. By the way, all these treatments only took you an hour which is perfect to do during lunchtime. How I wish NOVU is near my working place. Since I am looking forward to achieving better skin condition, I treated myself with Elemental collection from NOVU which is also perfect for my skin condition for better hydrating and rejuvenate the skin. So far I feel my skin conditions a far better than before using this product. My drying skin kind of liven up and get more moisture and supple. 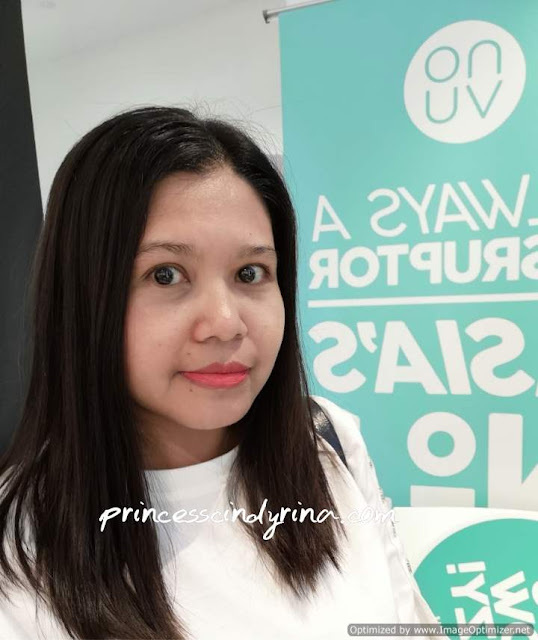 I am currently at my 3rd treatment with NOVU Aesthetics package - my main objective is to treat my hyperpigmentation area and better skin conditions. Left side with Hyperpigmentation is lightening on my 3rd treatment. I really hope this disappear. How do I feel after my 3rd treatment? I am loving it. 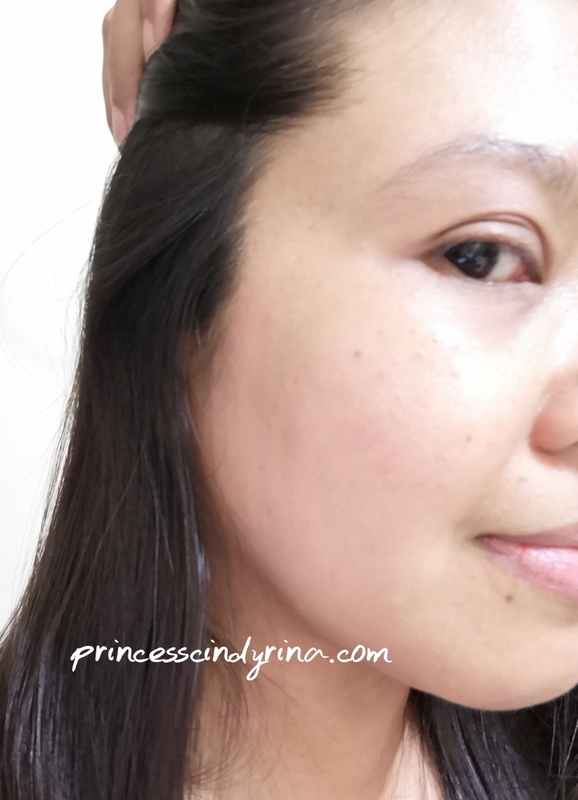 The P+Phyto Laser lightens up my hyperpigmentation area and also brighten up my skin. The fine lines and sagging skin is noticeable reducing gradually after my third treatment which also brings out my confidence to step out with bare skin without makeup. By the way, just to manage your expectation from these treatments, if you have lots of white head and black head please go and get that extraction treatment. This treatment won't make you white and blackhead disappear. It can help to minimize the enlarge pores not get those things out. For those who are interested to try out NOVU treatment can visit their official website. wahh i pun rasa kena buat treatment juga ni..almaklumlah dah makin mereput..best juga sesekali buat treatment ni..at least segala kotoran kat muka tu dihapuskan..
Wah. Really enhances the glow. I too need all those treatments and help as age is catching up fast. Thanks for the info. Will certainly check it out soon. Looks a lot better after treatment. I always feel afraid going to aesthetics clinic. Afraid my skin might turn worse or sensitive. But i think it's about time for me to go for one. Pigmentasi adalah satu mimpi ngeri untuk setiap wanita. Eiza pun ada dan kena tampal foundation tebal sikit untuk pudarkan. Bila baca review awak, teringin la pula nk cuba. Honestly takut nak buat laser treatment ni.hehe.. ur skin makin baik. Hopefully treatment ni dapat membantu mengurangkan masalah kedutan n pigmentation. Bestnya buat treatment! Ketara perbezaannya. Ohsem beb! Seriusly i tak pernah try laser treatment.. seramm la. Sebab i pernah try kat tangan dulu. rasa macam kena ketip dengan semut.. haha. but i think nowdays kebanyakan laser treatment dah tak menyakitkan. BTW, happy tengok result skin u, berkesan la treatment ni.. Happy to see you after so long babe! I even went for my second complimentary treatment with Lee Yann, my skin getting better and better. And with the addition of the active range, my skincare routine is now set!